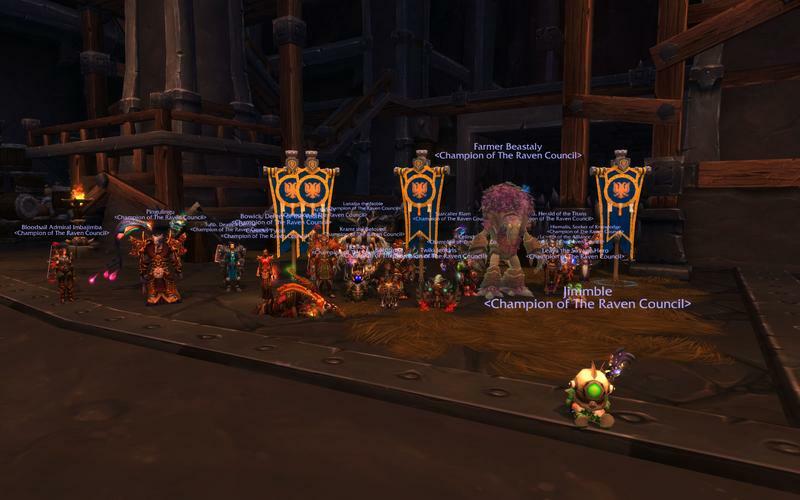 Home Forums General News Beastlord mythic down! We got him in 20 wipes, most of them very long and close, even under 1%. It's a shame we start so late on mythic bosses as we get them down pretty fast once we start on them!